Anyone who drives a car in Brooklyn Park knows that engines get hot when they run. But did you know that engines need to be cooled to keep running? Heat inside an engine can cause the metal parts to expand, which can seize up an engine and make it stop running. It can even ruin the entire engine! Good vehicle care requires keeping its cooling system in good condition. Why shouldn't Brooklyn Park auto owners just use water? Because water boils at temperatures that are often reached inside of an engine. 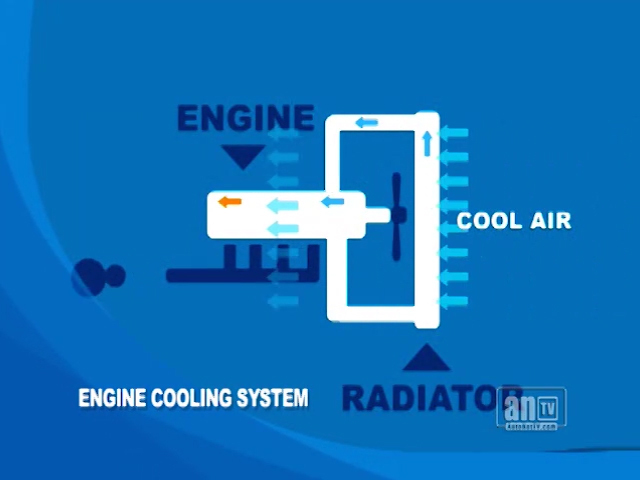 Steam won't cool your vehicle engine and is hard to contain within the cooling system. The antifreeze keeps the water from boiling. So why do we call it antifreeze? Shouldn't it be antiboil? Truth is, the antifreeze performs another critical task. Water freezes in cold MN weather. That would spell disaster for your vehicle's engine. So antifreeze also keeps the water in your cooling system from freezing in all but the most extreme cold. Pretty neat stuff! Taking care of your cooling system is part of good preventive maintenance for your vehicle. Brooklyn Park area drivers should check coolant level often and regularly inspect your cooling system for leaks. That is just good auto advice. Your vehicle's manufacturer has maintenance requirements for draining and replacing engine coolant. Consult your owner's manual or ask your friendly and knowledgeable Affordable Transmissions service advisor for these recommendations, as they vary widely among vehicles. Unless you live in Death Valley, you really don't hear much any more about cars overheating. That's because cooling systems in vehicles have been much improved. That doesn't mean you can't overheat your vehicle engine, though. Without proper preventive maintenance, you could still find yourself on the side of the road in Brooklyn Park waiting for your vehicle engine to cool down. When you service your cooling system at Affordable Transmissions, your technician will check the condition of the coolant. It can become corrosive over time, which can damage a radiator — leading to an overheated engine. Changing the coolant periodically is good vehicle care. Your vehicle owner's manual can give you guidelines on how often to replace it. There are many types of coolant. It varies from vehicle to vehicle, and using the wrong kind could damage your engine. Your service advisor will know which kind your vehicle's manufacturer recommends. The team of automotive professionals at Affordable Transmissions is always a good source for auto advice. We've been providing quality automotive services at our convenient location in Brooklyn Park for years. At Affordable Transmissions, we help you keep your cool which will keep you in the driving lane. And all the while, it has to protect the components of the cooling system from corrosion. These components are made from steel and aluminum, plastics and rubber. The coolant has to be formulated to protect against corrosion for all of these different materials. That's why vehicle manufacturer’s recommend different types of anti-freeze for our Brooklyn Park, MN, vehicles. There are several different 'families' of anti-freeze available to us here in Brooklyn Park. Your owner's manual will tell you what kind you should use. Of course, the automotive professionals at Affordable Transmissions will know the right kind for your vehicle. It's important to stay on top of this because coolant system failure is the most common mechanical problem people have here in Brooklyn Park, MN. Regular service needs to be done at Affordable Transmissions to avoid failures and also to keep your warranty in place. 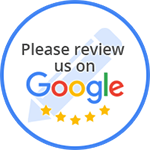 While the specifics of the service required may vary from vehicle to vehicle, your friendly and knowledgeable Affordable Transmissions service advisor will know what to do. You'll be advised to replace the coolant at specified intervals. The coolant system is a vital part of your vehicle. It is also the second most common cause for vehicle failures. Even though coolant system failure is fairly common in Brooklyn Park, it is easy to prevent. Another coolant issue that is often overlooked by Brooklyn Park drivers is the age of the coolant itself. Antifreeze has additives that protect the coolant system from corrosion. As these additives are depleted over time, they can't protect the radiator and other parts from rust, scaling and corrosion. That old container of coolant gathering dust in your garage may still keep your engine cool, but it won't protect it from corrosion. 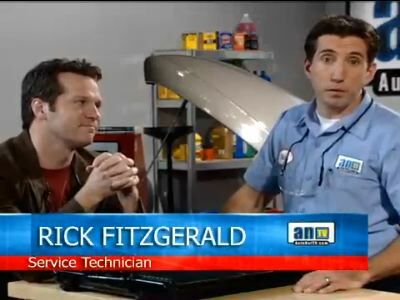 Second, get to Affordable Transmissions in Brooklyn Park immediately if your coolant is low. If that is not possible, follow the directions in your vehicle owners manual - it will direct you to only make additions to the coolant overflow bottle. Third, remember that you need a proper mixture of water and antifreeze. If you make an emergency addition to your cooling system, follow-up with your Affordable Transmissions service center where we can make necessary adjustments. Fourth, not all cars use the same type of antifreeze. You need to check your vehicle owners manual to make sure you use the right kind. Mixing antifreeze types or using the wrong kind of antifreeze may void the manufacturers warranty on your cooling system. Again, another reason to depend on your Affordable Transmissions service center in Brooklyn Park to do things right. Remember, Affordable Transmissions has the equipment to change your coolant quickly and inexpensively.